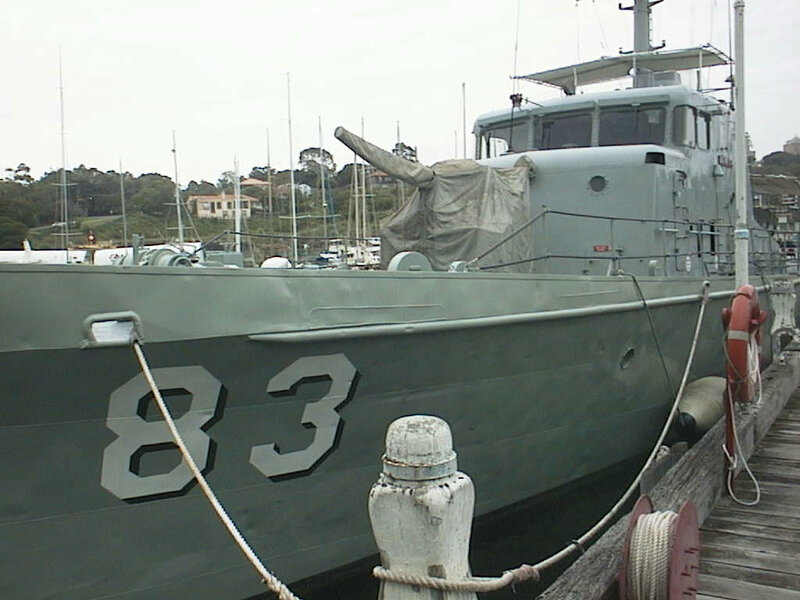 The HMAS Advance is an "Attack" class patrol boat, used by the Australian Navy for coastal patrol and protection. 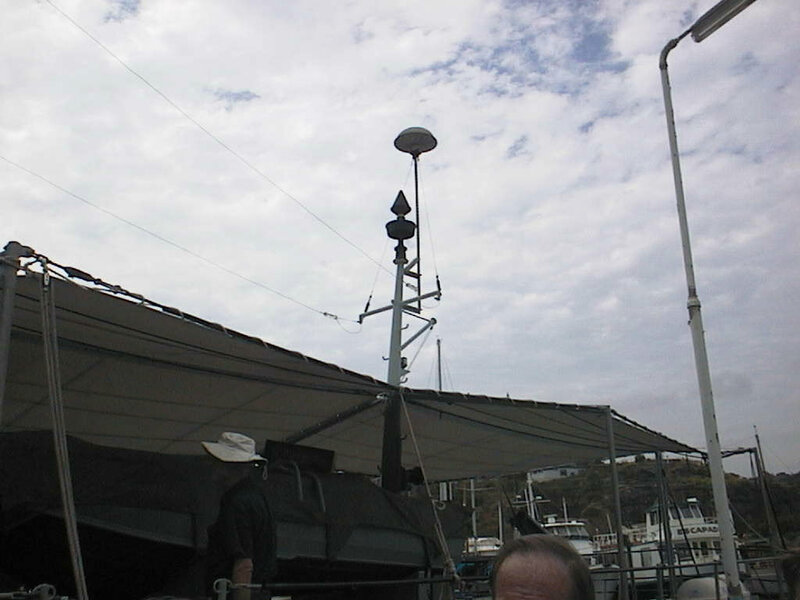 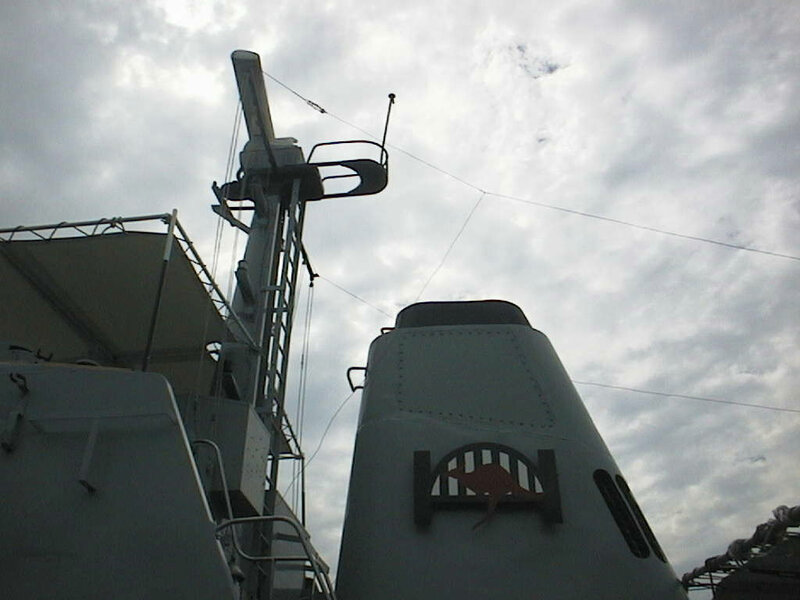 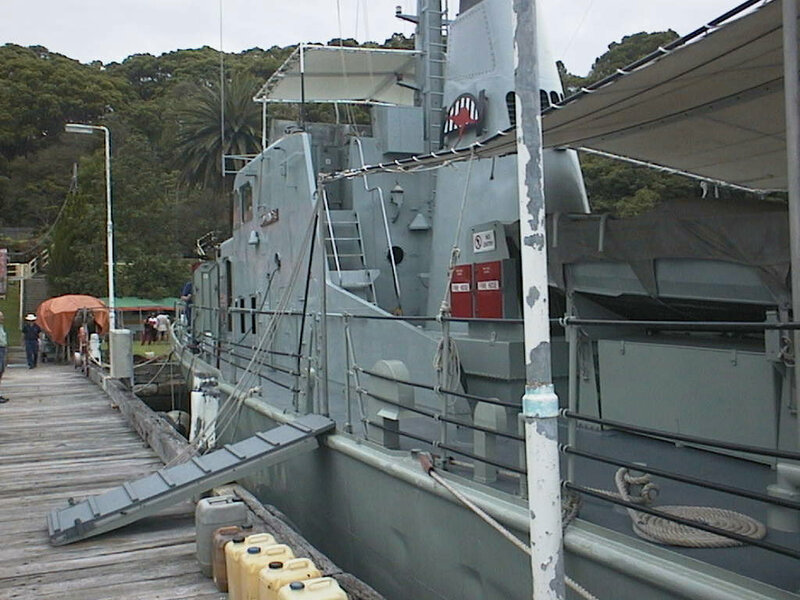 This ship was used for the ABC television series "Patrol Boat". 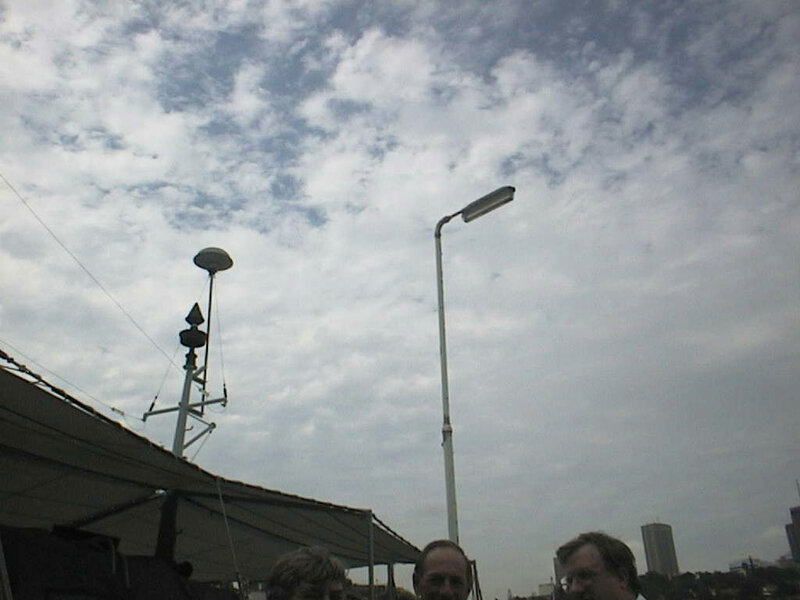 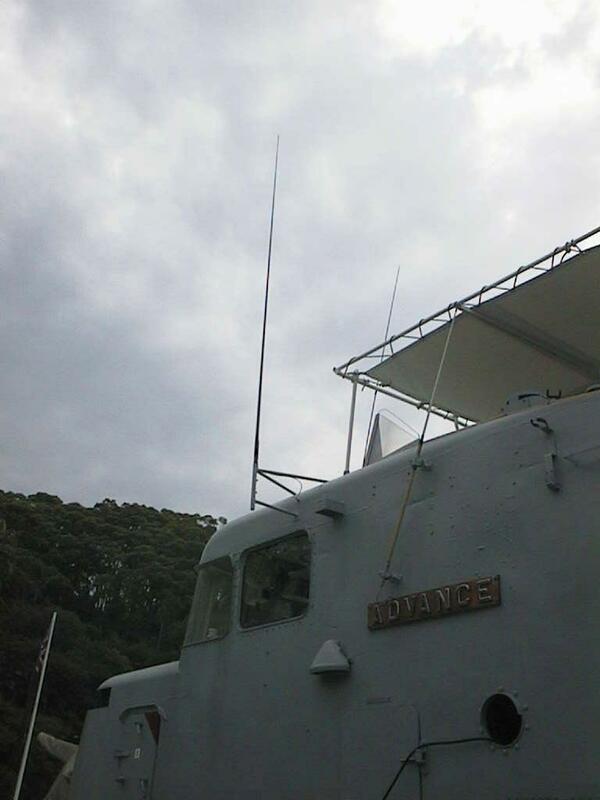 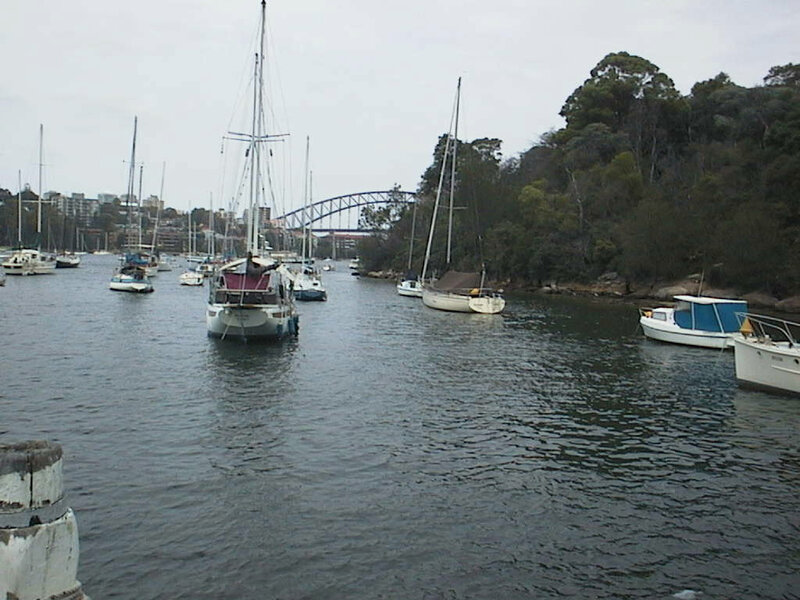 The Advance is now a musem ship and moored in Sydney Harbour. 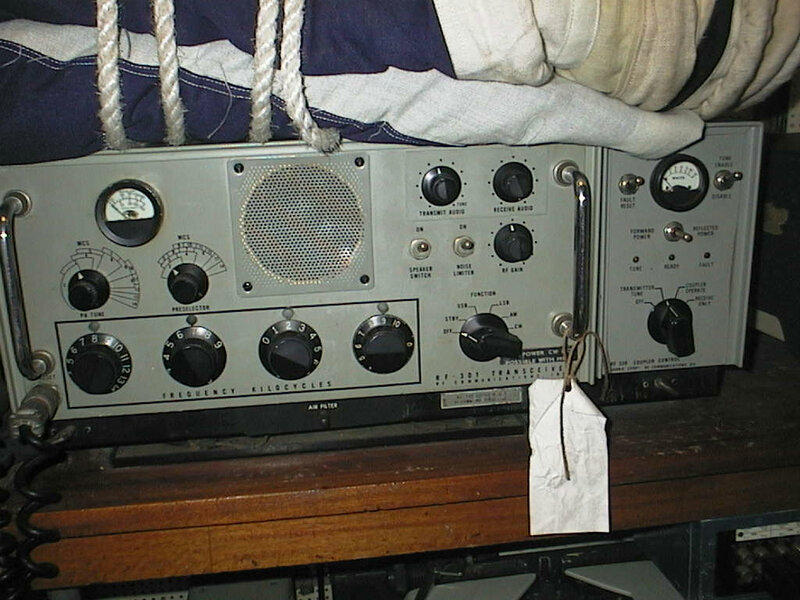 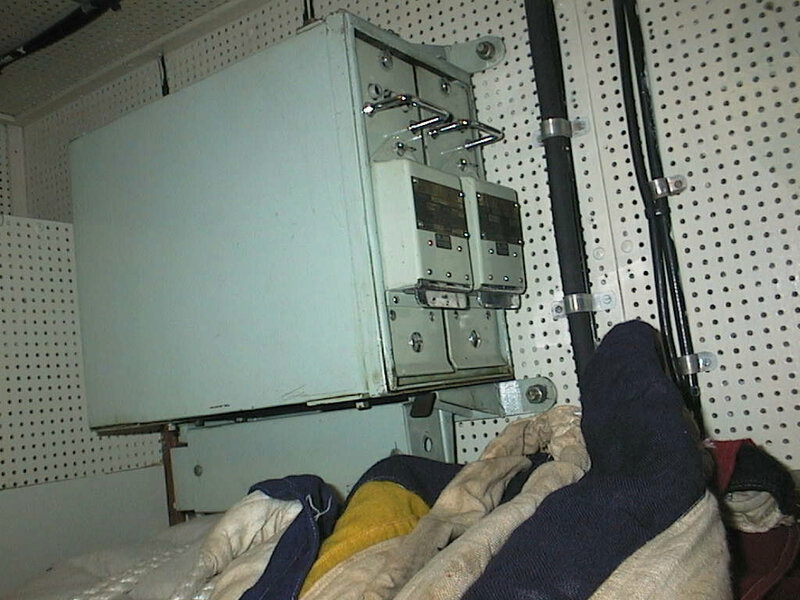 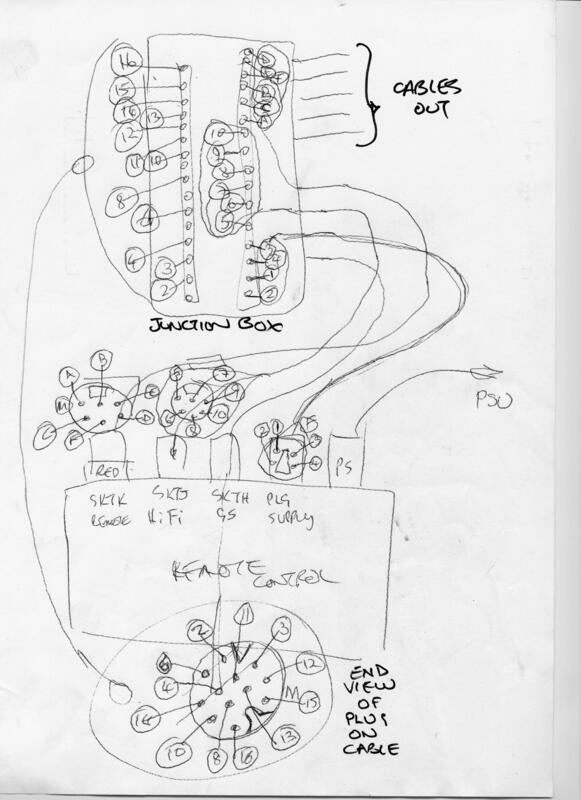 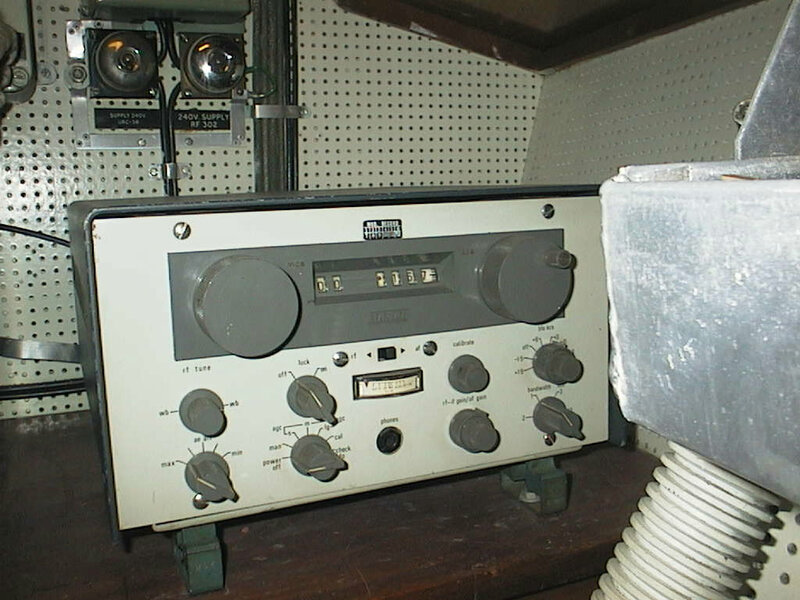 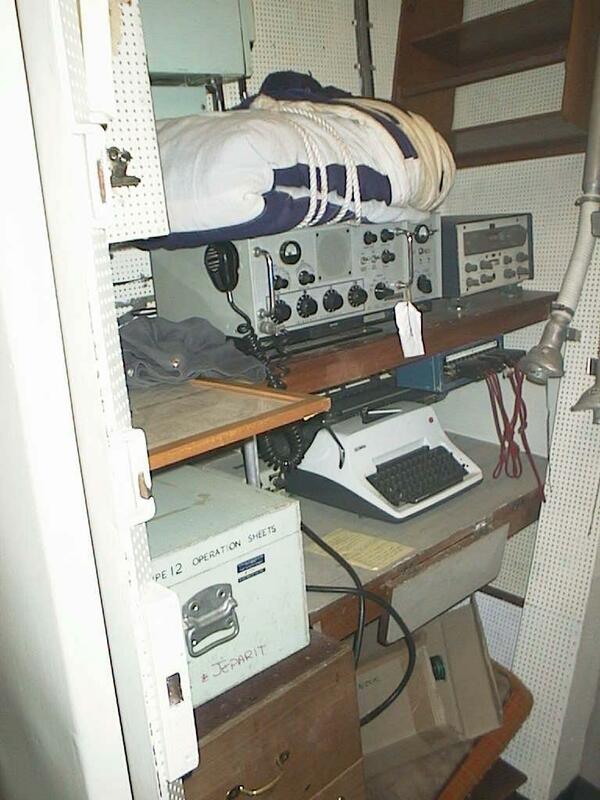 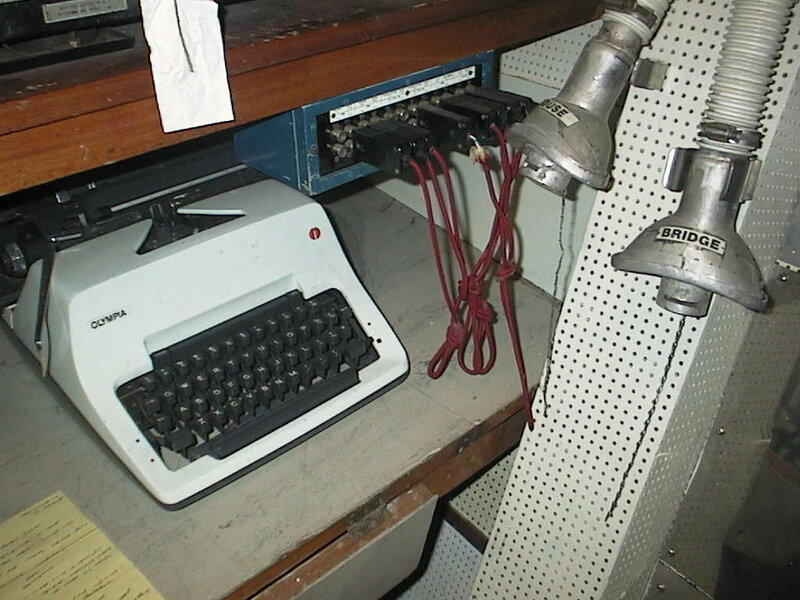 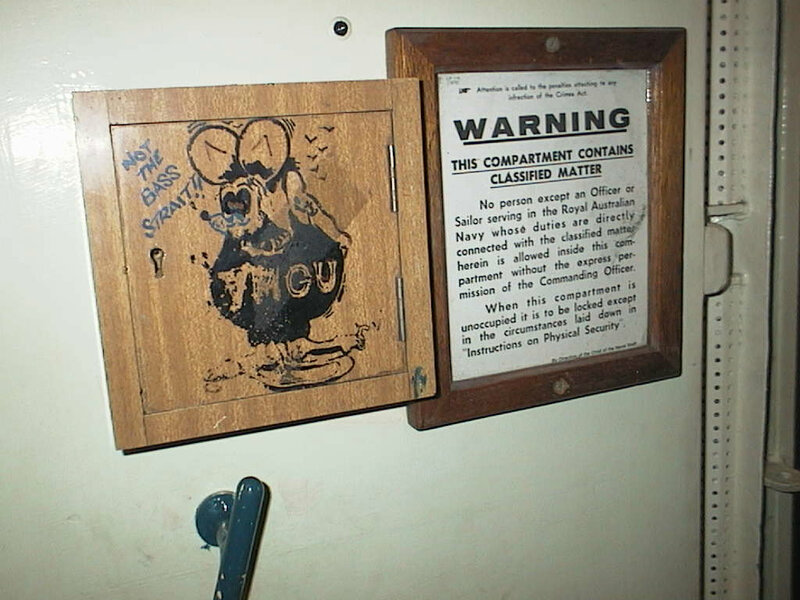 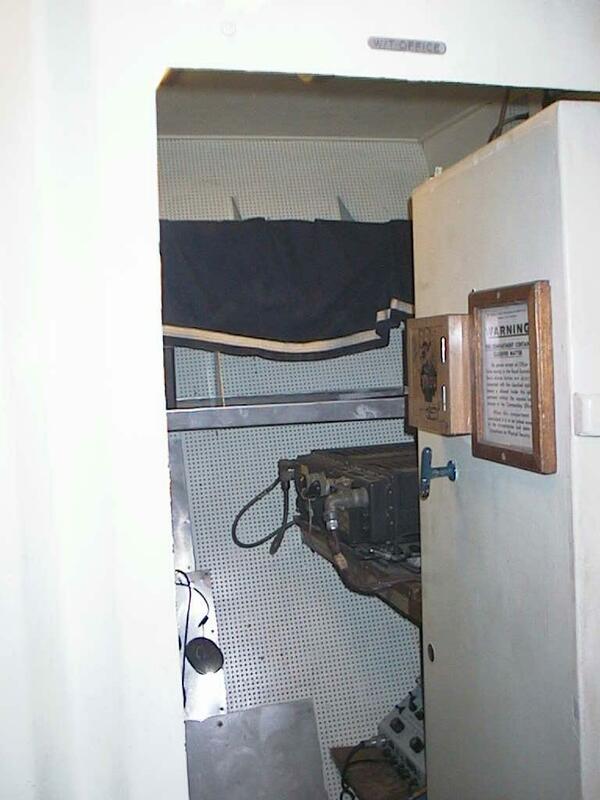 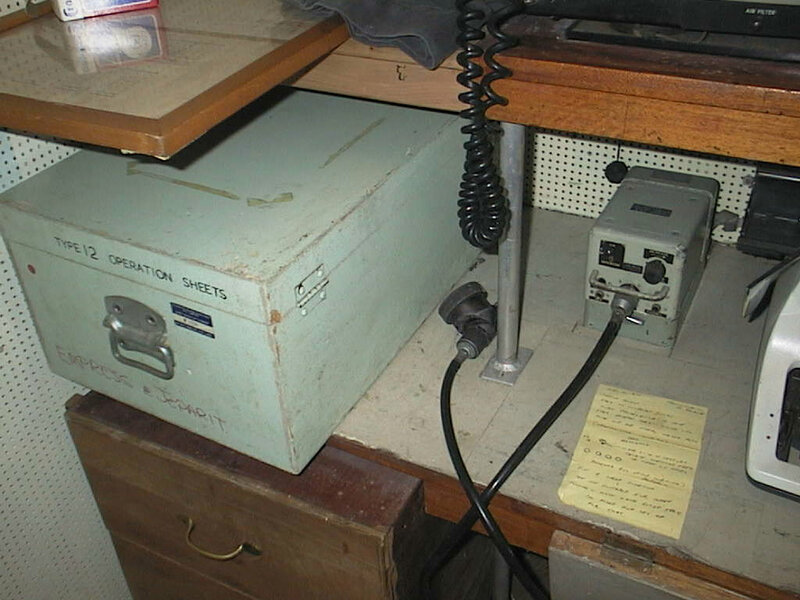 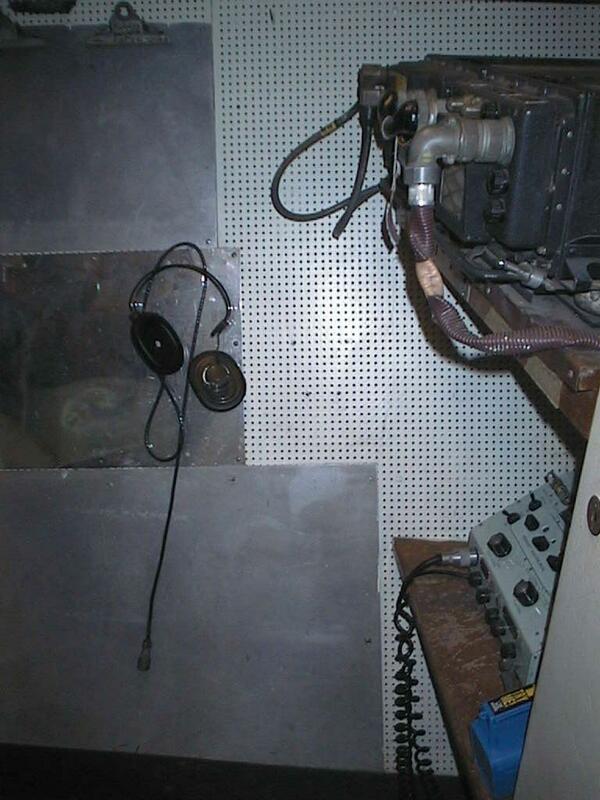 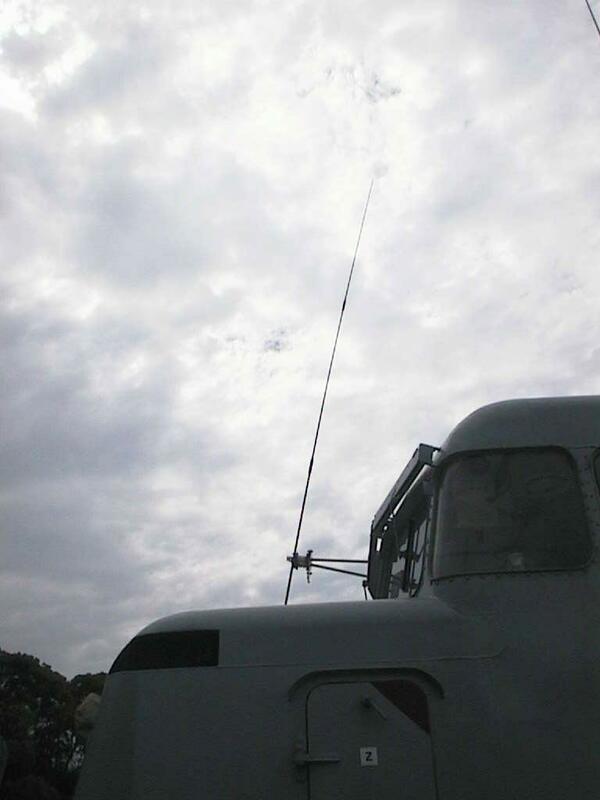 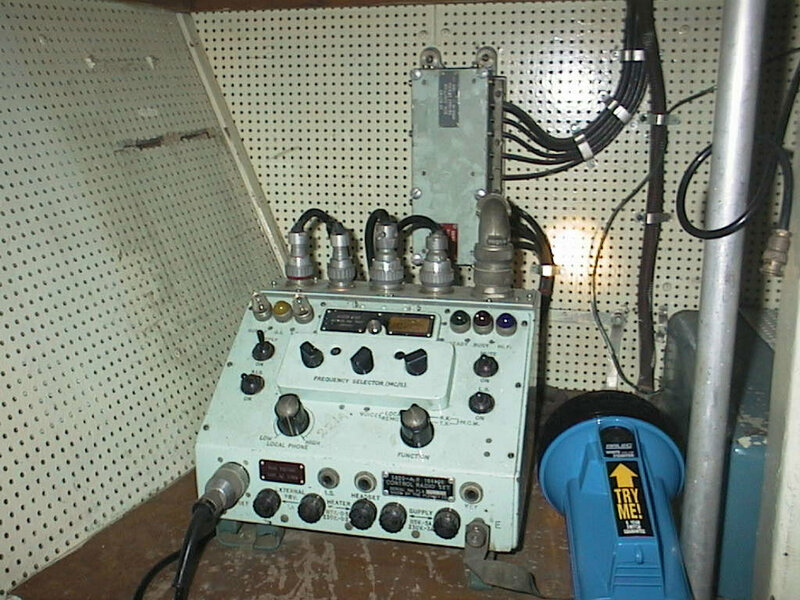 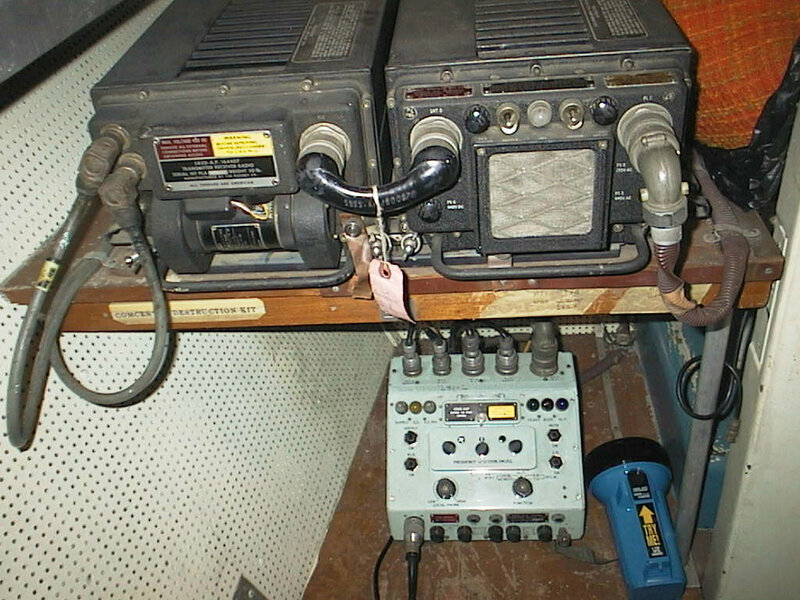 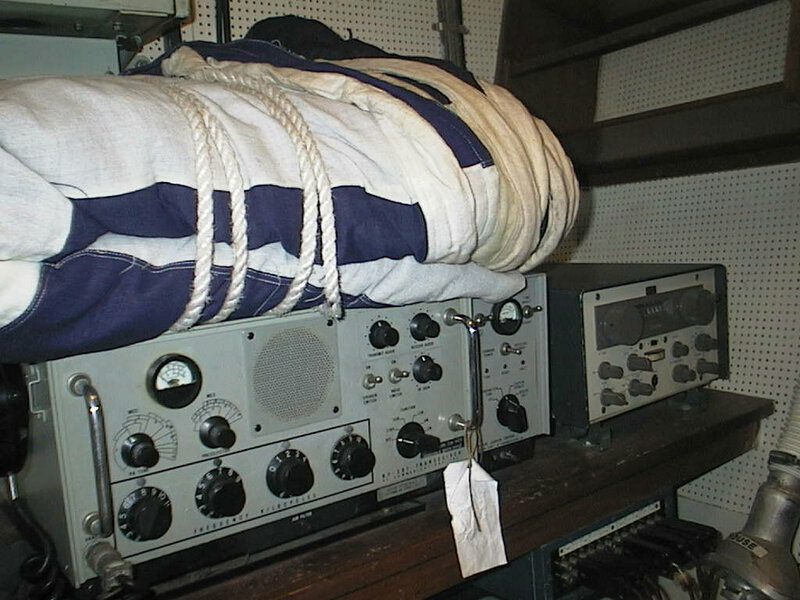 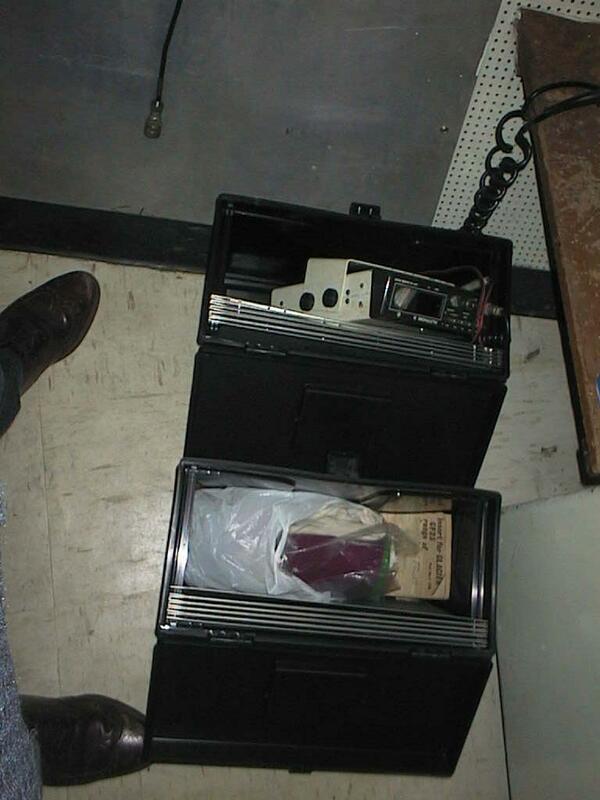 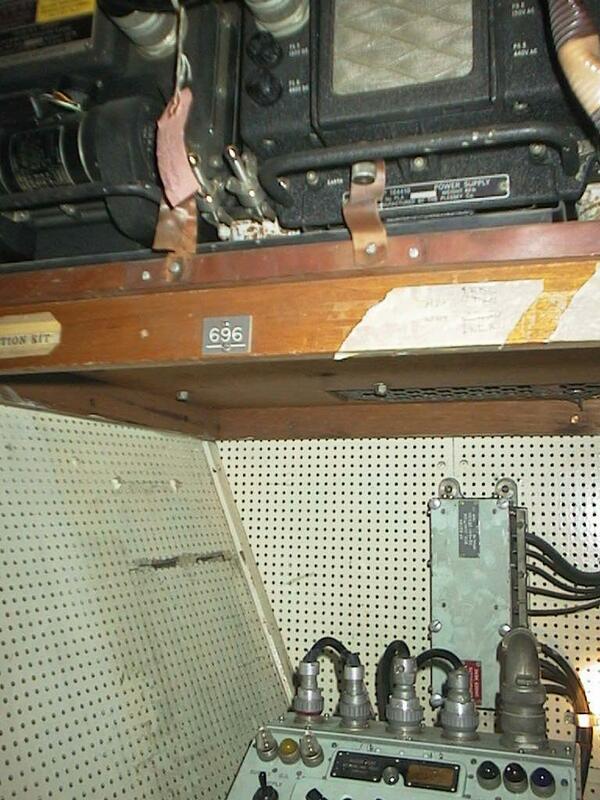 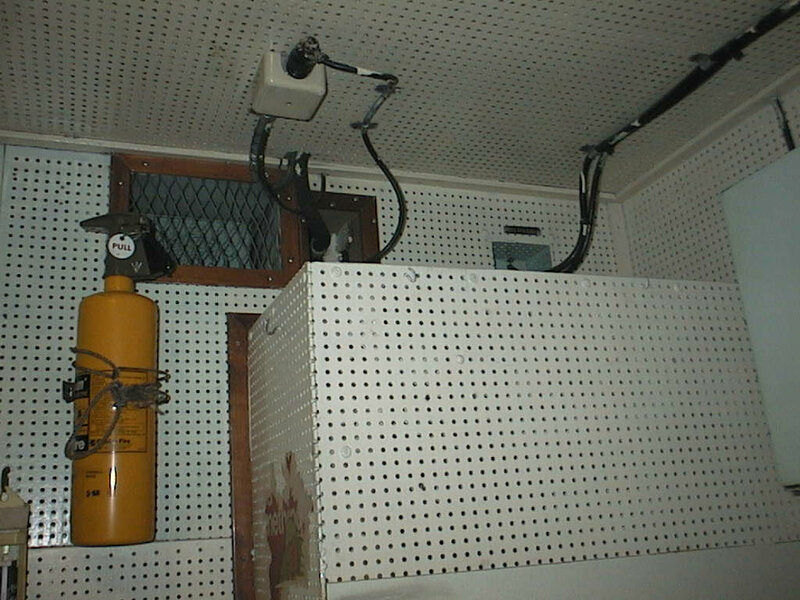 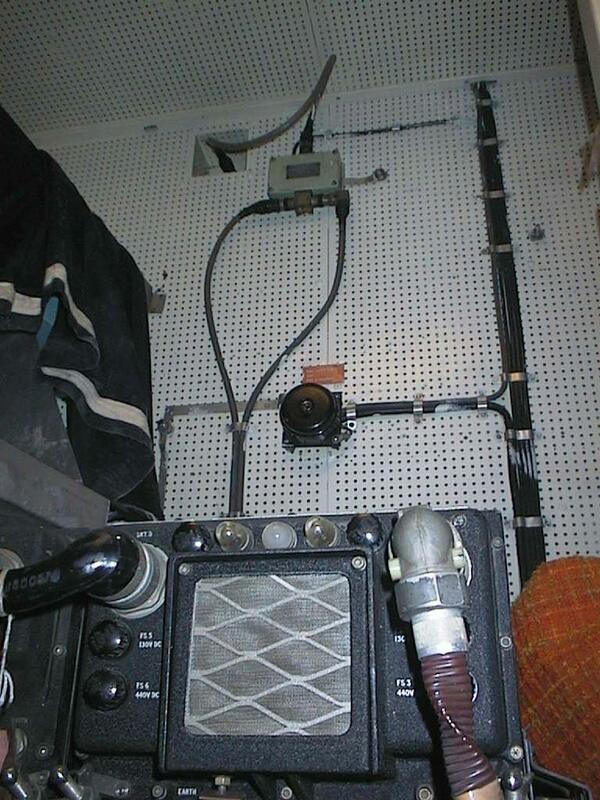 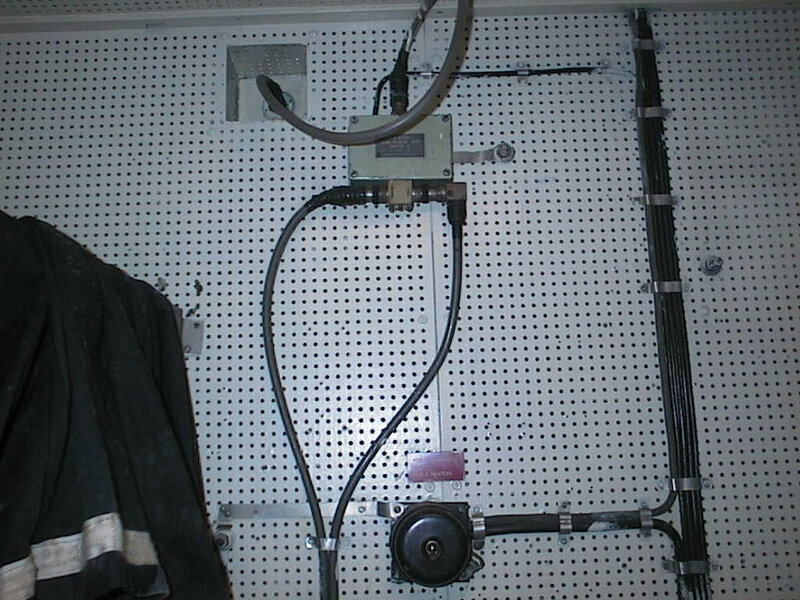 A friend had a 696 radio and needed the cabling details for it, so I obtained permission, and crawaled around on the floor of the radio room in the gloom of a hot summers day with the ship rolling in a small swell, and etablished the connections of the cables using a scrap of paper a pencil and a torch. 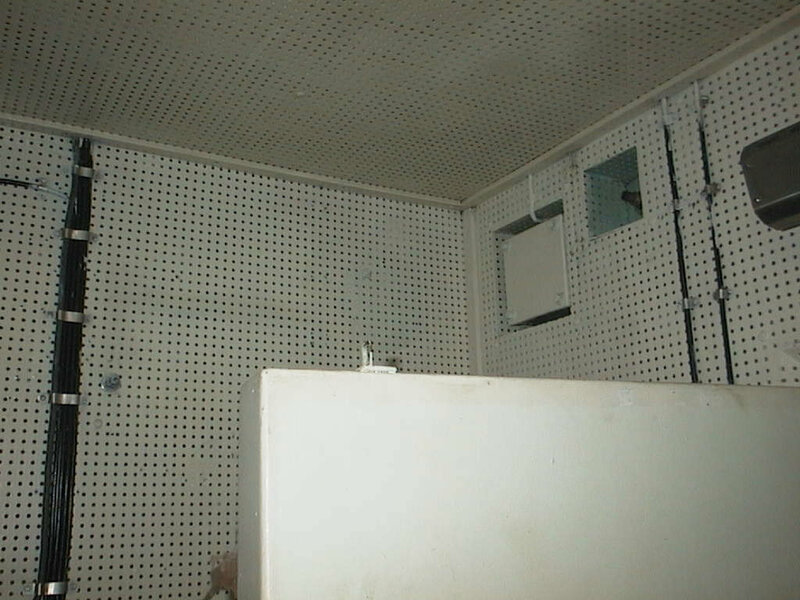 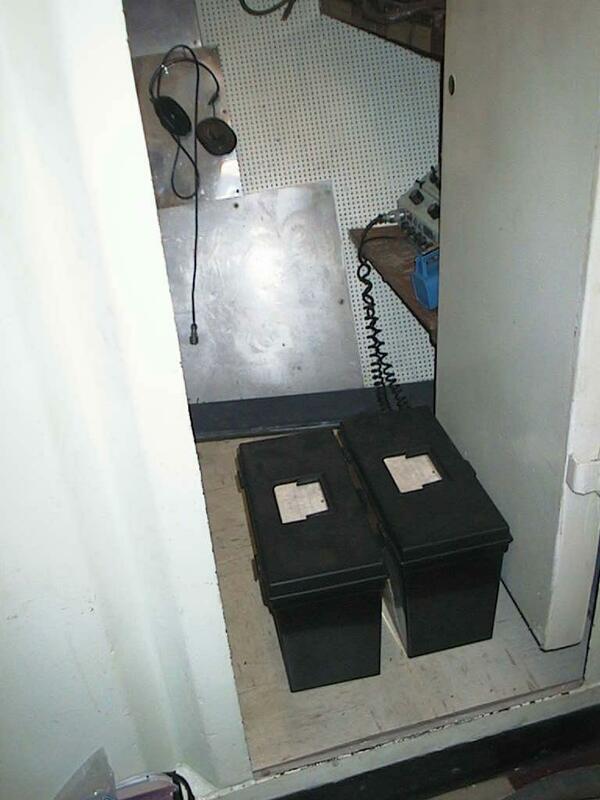 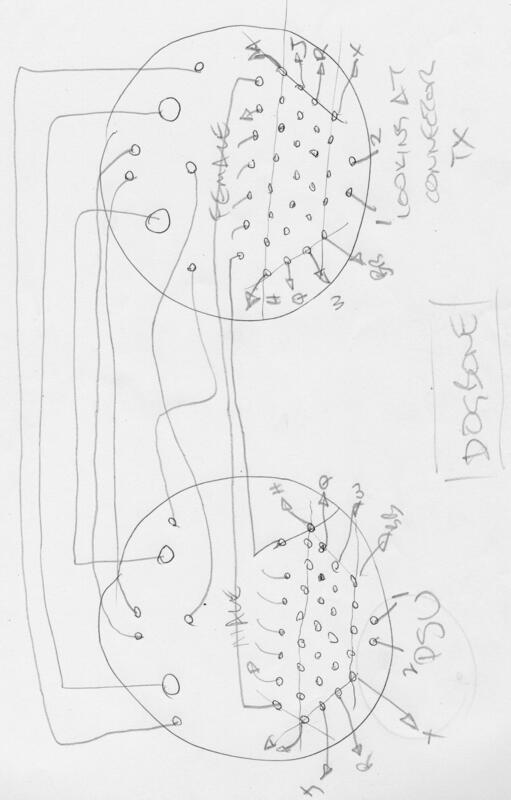 The sloppy drawing is here and some photos of the Advances antennas, and tiny radio room interior.